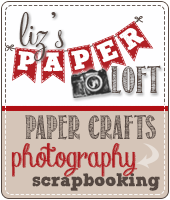 Liz's Paper Loft: EAD / Isabell's Umbrella June Release Is Here with a Give Away! EAD / Isabell's Umbrella June Release Is Here with a Give Away! 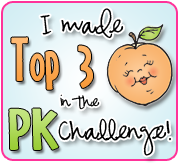 Come join the fun with the color challenge, click here! 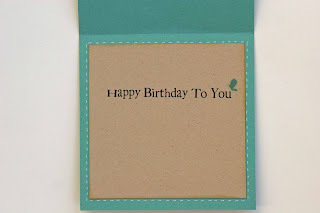 If you want to be entered into the Scrappy Moms Stamps huge give away, scroll down to Thursday's post and leave a comment! I'm still under the weather, I'm hoping to post the pictures from last weeks Circle Crop tomorrow. Very sweet, Liz, and the inside is just adorable too! What an adorable card Liz, I just love it! 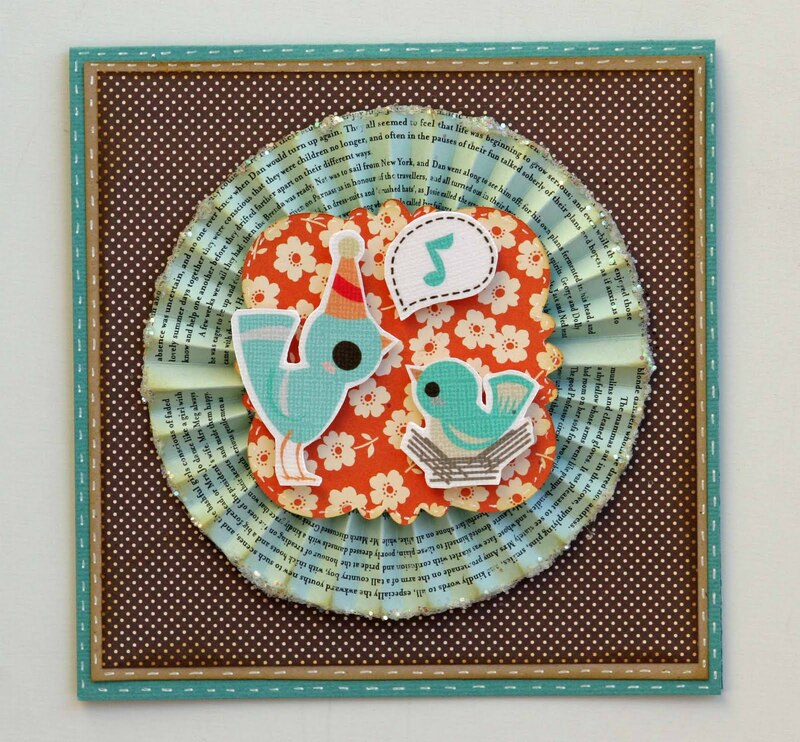 I love the birds how tweet your card is. LIZ!!! 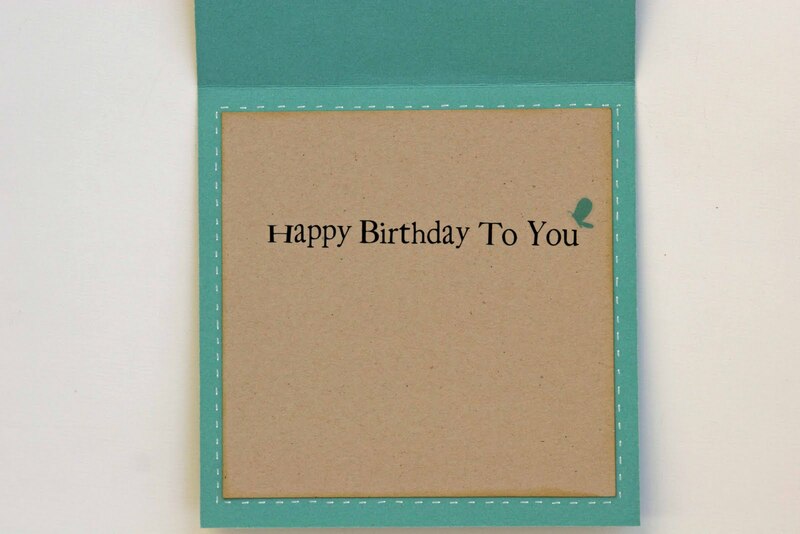 What a SWEET little card...love it!!! It's adorable!! I love it!! SOOO crazy cute! I love this and love the color combo Liz!!! Had A Fun Shopping Day! 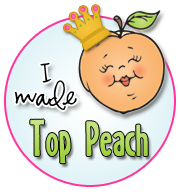 Scrappy Moms Stamp Terrific Tuesday Challenge! Scrappy Moms Stamps Sneak Peek Day #4! 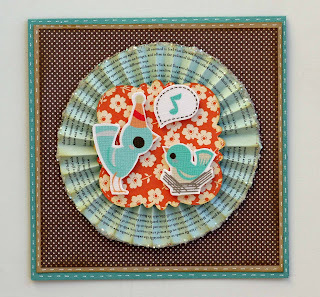 Scrappy Moms Stamps Sneak Peek Day #3! 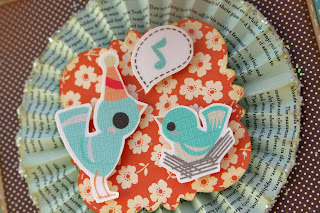 Scrappy Moms Stamps Sneak Peek Day 2! 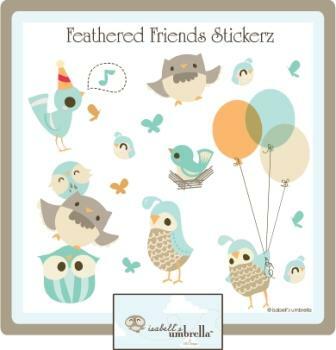 Scrappy Moms Stamps Has Two New Sets! 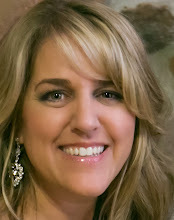 Home Inspiration Week with Joanna! It's Home Decor Week at EAD Designs! 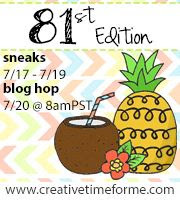 Scrappy Moms Stamps Birthday Hop! 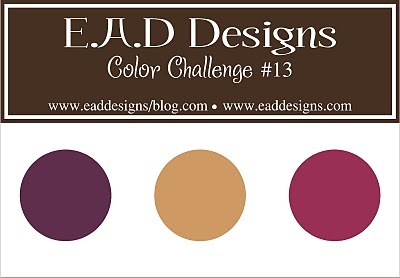 EAD Designs Color Challenge ~ Stuck on You! 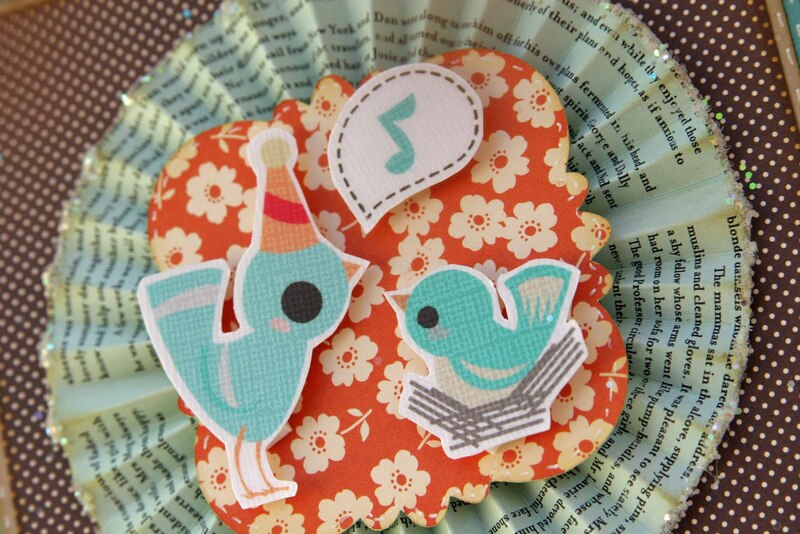 Happy 1st Birthday Scrappy Moms Stamps! It's a Monday Hop! 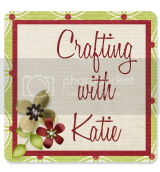 EAD Designs Meets Cricut! New Paper Smooches in the House!